Encounter Marriage Groups are designed to establish the process you learned and experienced over the Encounter Marriage Weekend as a lifestyle for your marriage. Small groups help keep a tight and consistent level of accountability with people whom you develop a rich and trusted relationship with. 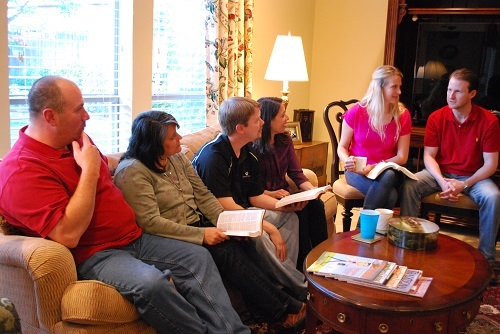 Your group will provide en-valuable support, especially after you have participated in an Encounter Marriage Weekend but have the desire to continue learning and growing.